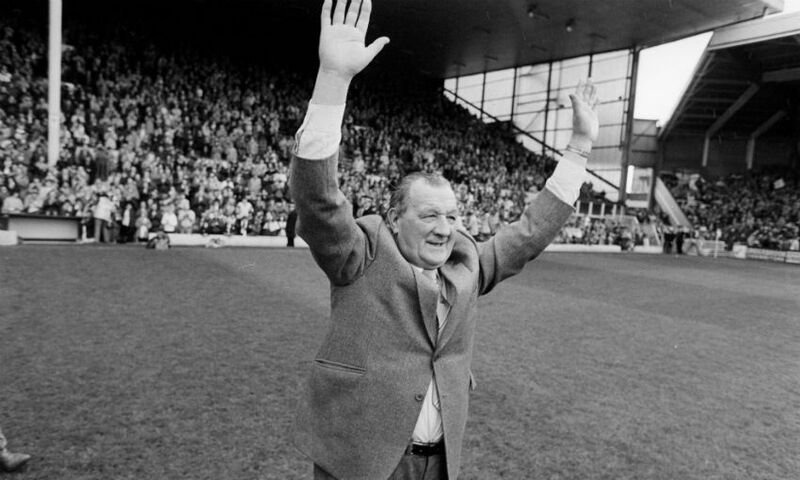 LFCTV will mark the 100th anniversary of Bob Paisley's birth with a series of dedicated programmes about the legendary Liverpool manager. From highlights of Paisley's finest wins to documentaries about his life and career, the official club channel will celebrate one of football's all-time greats on Wednesday January 23. Click here to view the full schedule for the day.